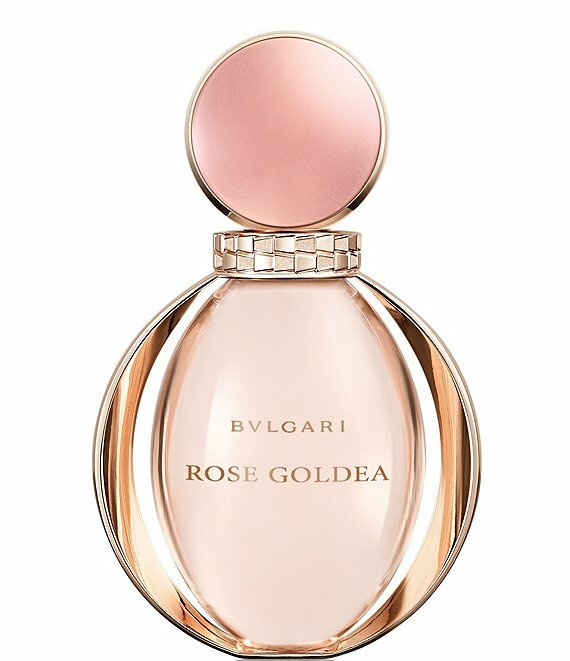 More than a fragrance, Bvlgari Rose Goldea is an adornment of female beauty that exalts the senses and anchors itself in memory. Generously set with natural ingredients and infused with rose, Rose Goldea is a consecration of white musks. It wholly expresses the seductiveness and fascination of Cleopatra and radiates an aura that is inspiring and sensual.